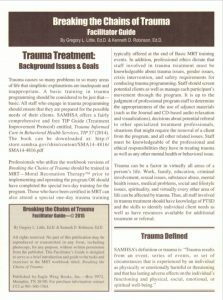 Trauma - Moral Reconation Therapy - MRT® distributed exclusively by Correctional Counseling, Inc.Moral Reconation Therapy – MRT® distributed exclusively by Correctional Counseling, Inc. Trauma - Moral Reconation Therapy - MRT® distributed exclusively by Correctional Counseling, Inc. The trauma-informed care recovery program includes a 67-page workbook Breaking the Chains of Trauma that is based on the MRT approach. 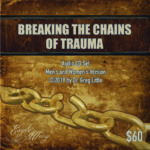 The program is designed to be either an eight-session group format that can be implemented in an open-ended format (where new participants can enter at any time) or as an eight-session psycho-educational class. 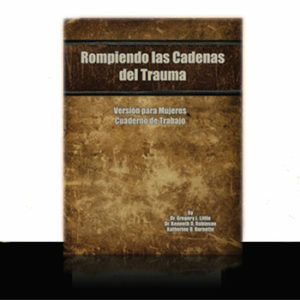 There are separate workbooks for female and male participants and a Spanish version. Clients complete homework from the workbook, and the facilitator passes the client to the next exercise or has the client redo the homework, based on objective criteria. 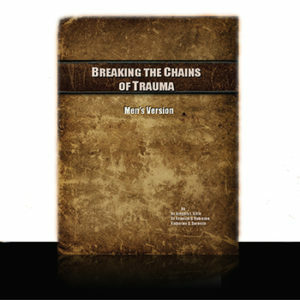 We offer a Facilitator Guide, audio cd set, and Program Journal also. 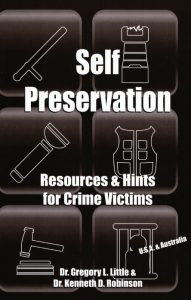 Self Preservation is a go-to resource for victims of criminal activity resulting in trauma or stress and is applicable in many settings. 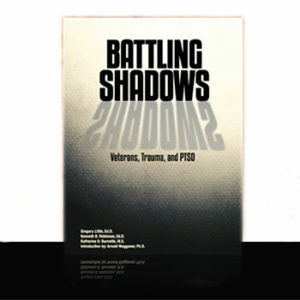 There is also a trauma workbook developed specifically for veteran populations, called Battling Shadows. 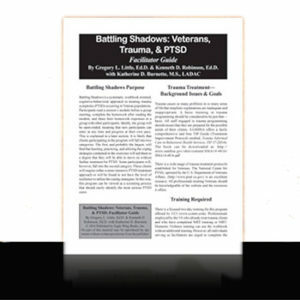 Learn more about treatment for veterans. 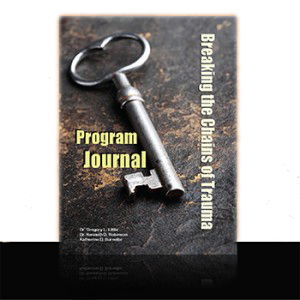 CCI is the sole provider of MRT-based trauma training. Read full descriptions of MRT trauma training here.